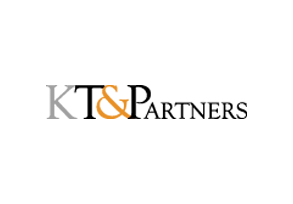 BAEX develops capital market infrastructure services for brokerage, securitization, and asset management. 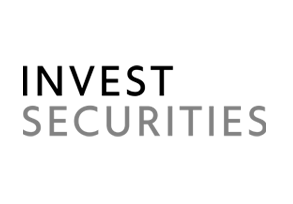 At present BAEX consolidates assets connecting main capital markets in New York, London, Amsterdam, Switzerland, and Hong Kong. 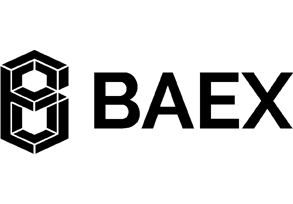 BAEX aims to integrate securities value chain with a view of expanding access to capital, liquidity, seamless execution, and full compliance running on efficient digital infrastructure.